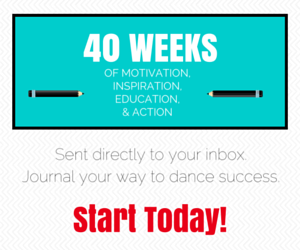 Dropping out is a big deal when you’ve invested a lot in dance training. How does a parent get to the bottom of their child’s desire to quit? Do you let her quit or make her stick it out? Chantale Lussier-Ley, a mental performance consultant who’s worked a lot with dancers, helps parents handle this situation with finesse and confidence.